Prior to becoming a priest, Fr. Michael had a 20-year career in environmental consulting, specializing in transportation planning. In 2003, he left his previous career to pursue a calling to the priesthood. 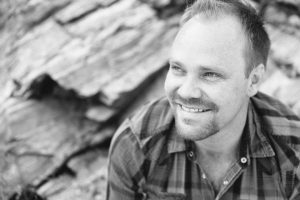 He attended Seabury-Western Theological Seminary in Evanston, IL, graduating with his Masters of Divinity degree in 2006. He was ordained deacon in June, 2006 and as priest in January, 2007. Since then, Fr. 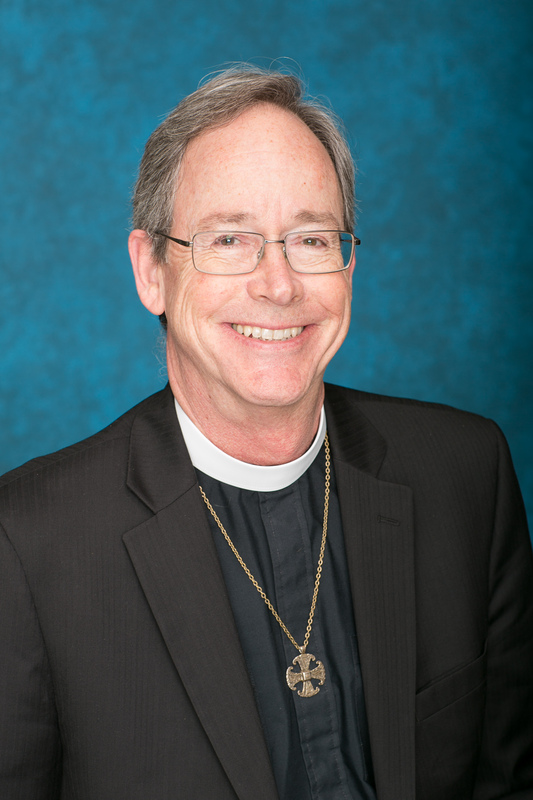 Michael has served as curate at St. Alban’s in Westwood and Episcopal chaplain at UCLA; associate rector at Trinity in Redlands; and as priest-in-charge of the blended congregation of St. Paul’s Episcopal & Emmanuel Lutheran Church in Santa Paula. Fr. Michael began serving St. Gregory’s on November 1, 2016 and was formally installed as the parish’s fourth rector on October 29, 2017. While not engaged in church activities, Fr. Michael enjoys traveling, cooking, fine dining, attending theatrical productions, hiking, spending time with close friends, and watching political news. 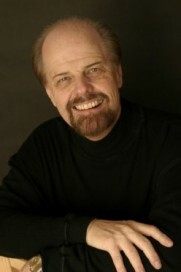 Kevin Wood is a singer/songwriter and pianist who started attending St. Gregory’s as a tenor in the Chancel Choir. Since then, he helped coordinate an alternative worship service at St. Greg’s called SPARK, and now has taken on the responsibility of Parish Administrator. He is very active in the Episcopal Church, being the Music Director at Christ Episcopal Church in Redondo Beach, where he leads music in both Sunday services and a once-a-month Taize-style worship service called “Holy Spirit – South Bay.” Kevin has 3 full-length albums of original material, plays at various venues around Long Beach, and has traveled the world singing and performing. He loves the people of St. Gregory’s and is very happy to be of service in the Parish Office.